Dream no more, with this product, we offer you just that, so don’t waste any more time. 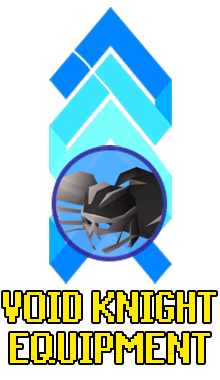 We will get you one of the biggest combat stats grinds in the game 1 to 99 strength without any attack or defense XP and a slayer staff along the way! 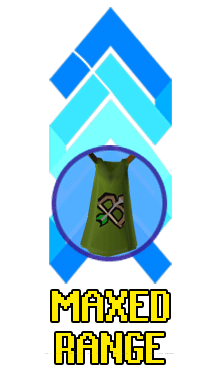 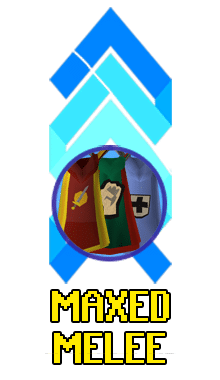 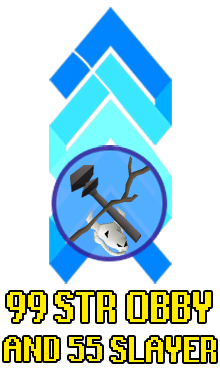 We will level your obby mauler from level 1 to 99 strength, along the way we will get you 55 slayer, that will allow you to use one of the best weapons for this build, the Slayer Staff, additional stats like mage and range can be set to a maximum goal by your desire when training the slayer.